Bad Words will make you pee your pants! Jason Bateman has had a great run at comedy again. With 3 more movies staring Jason Bateman to be released this year, he must be doing something right. That would be his whole comedy act. The movie really is non stop funny and something you shouldn't miss. 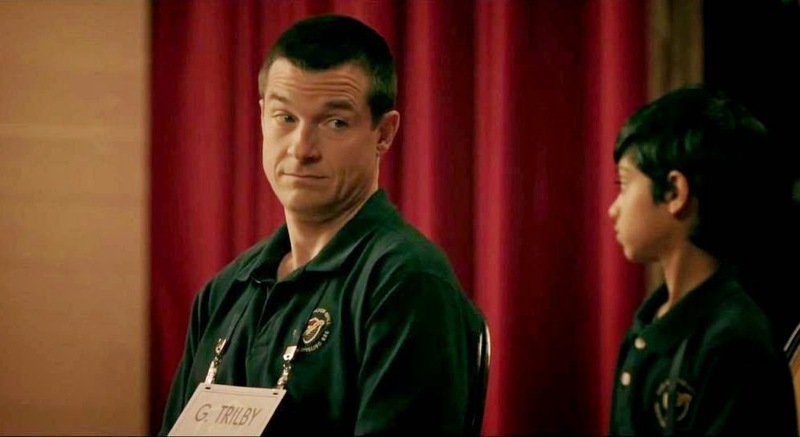 Jason Bateman actually directed this movie as well. You can always tell a lot from a actor when you see them direct the movie they star in. In this case, you will won't to see movie movies/shows directed my Jason Bateman. He actually has another movie to be released soon he is also directing. So you should be looking forward to that. This movie is a great comedy for the teens and adults. There is a great message in the movie, like older movies use to have. They would always end on a high note and you would feel happy leaving the movie like your life is better then you walked into the movie. 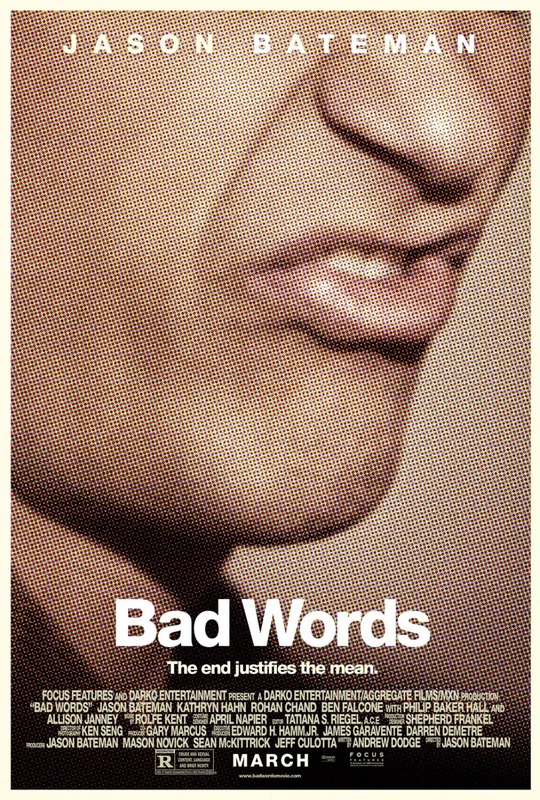 The language in the movie may come off as offensive, but when you go and see a movie called Bad Words, would you expect anything else. Jason's costar, Rohan Chand is also perfect for this role. He is just as funny in the movie as you want a 11 year old kid. Someone taught this kid to act, and they did a great job at it. You can't pretend you saw this movie. You will have to go and see it for yourself. I am sure you will be quoting it for a while once you see the movie yourself. This movie was really funny, there is no need for any jokes to be changed. They should have made the movie longer. It is only 89 minutes. Which will go by really fast, and you will want more comedy out of the movie.